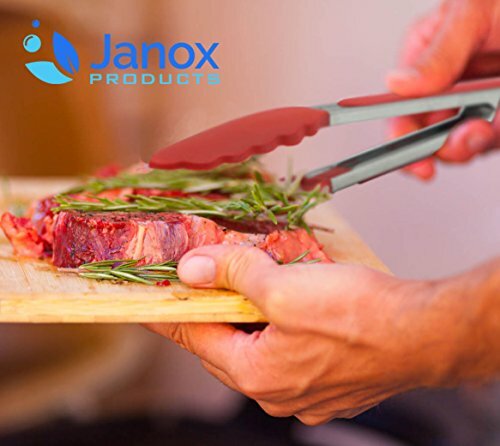 These tongs are ideal for lifting and flipping a wide variety of food. 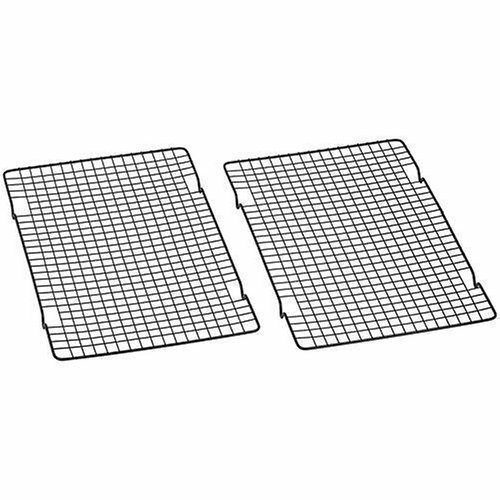 The sturdy stainless steel maintain embedded with silicone rubber pads provides non-slip firm grip. 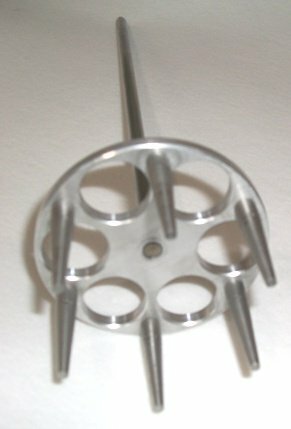 Along with the silicone rubber tips and nice spring action, you’ll be able to manipulate even small items comfortably. 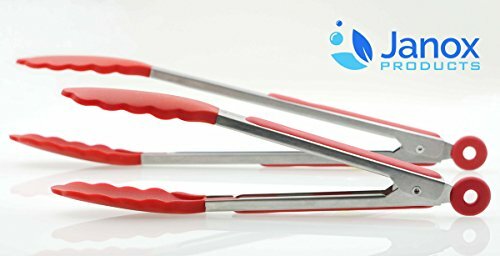 These tongs are easy to clean and dishwasher secure. 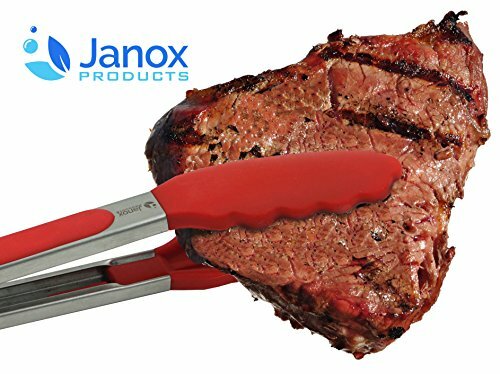 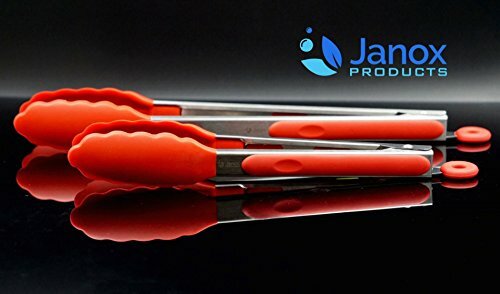 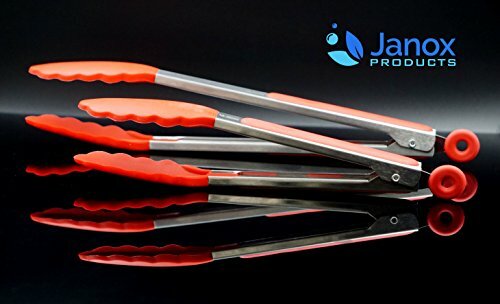 The durable and smooth locking mechanism makes these tongs easy to use and store. 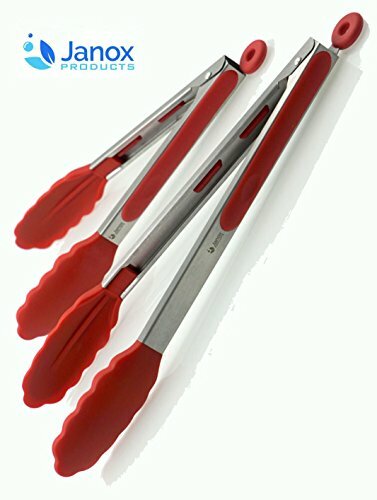 These tongs are ideal for non-stick cookware and grill. 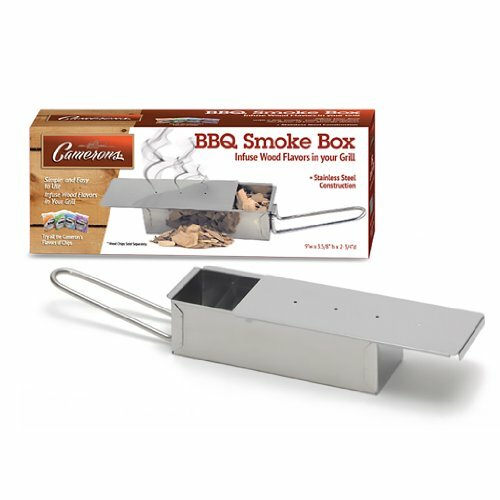 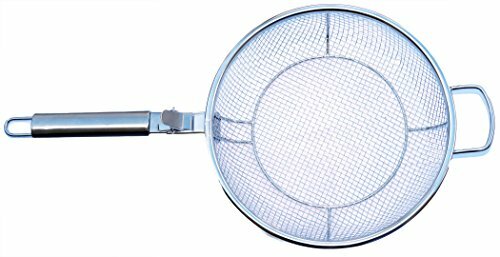 No more scratching on your non-stick cookwares. 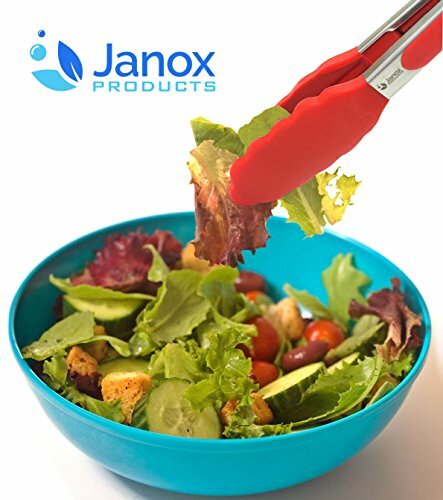 FDA grade and BPA free silicone rubber is used for the tips and grip which can withstands high temperature of 482F (250C) in cooking. 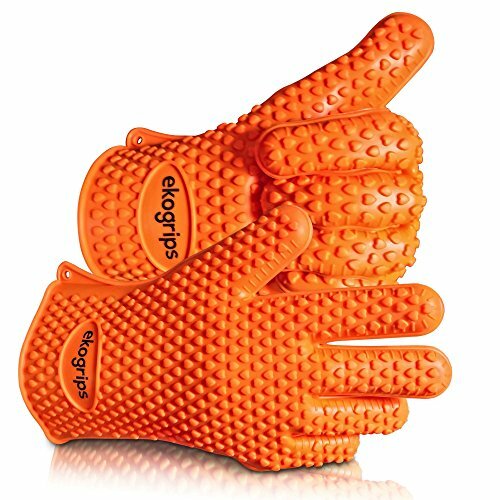 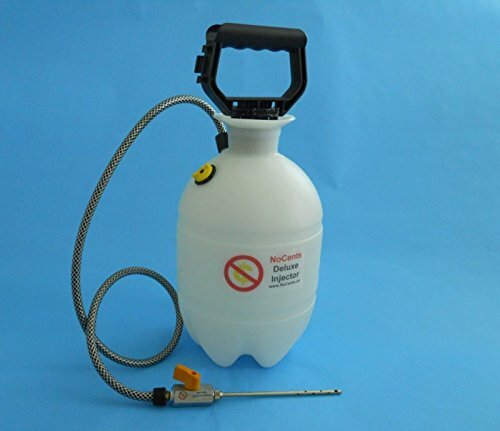 It is stain and odor resistant, easy to clean and will help to prevent the growth of bacteria. 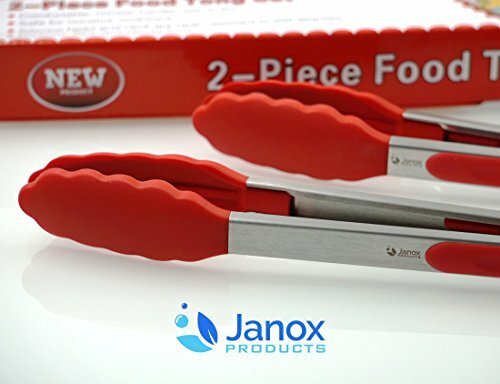 Those cheaper tongs could also be made of common rubber or nylon which face up to much lower temperature.